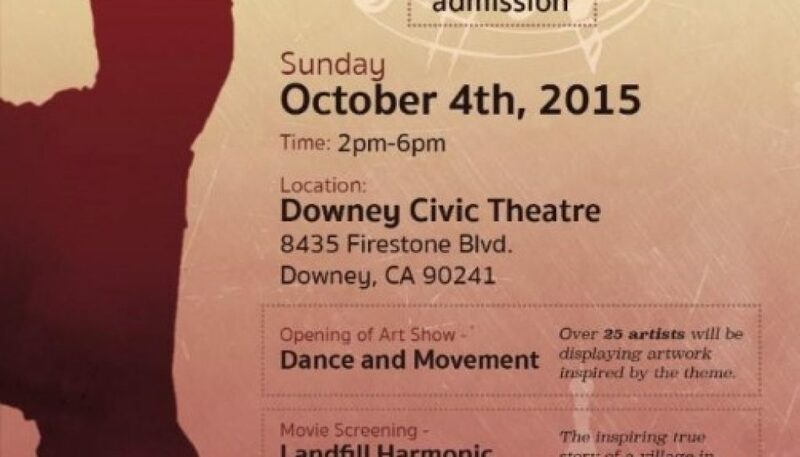 The Downey Civic Theatre will host a special event: the screening of Landfill Harmonic and the opening of an art show, Dance and Movement. Over 25 artists have been selected to display their artwork inspired by the theme (dance and movement) and will be displayed in the Theatre lobby. The 35 piece exhibit was open October 4-24. 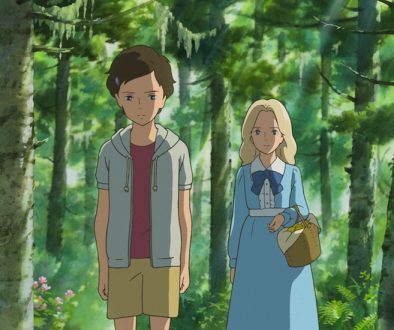 Information regarding the film may be found at a previously published post on Landfill Harmonic. This event is made possible by the Downey Arts Coalition and the City of Downey. For fun, Andrew Wahlquist, Downey Arts Coalition President, created a short video recap of the event using only an iPhone. Follow the link above to view the video on the DAC Facebook page.